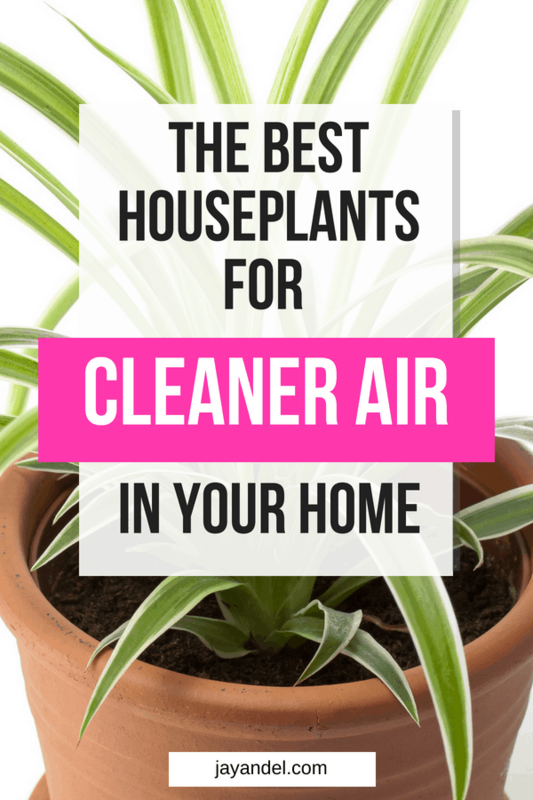 Which houseplants will clean and purify the air in our home? There’s a lot of talk about the quality of the air inside our homes, how it can be more toxic inside than outside which comes as a surprise to most of us. But, thankfully there are plenty of houseplants that you can get for the purpose of air purification. Plants absorb large percentages of airborne wastes including gases, in addition to keeping the air free from being overrun with multitudes of mold species. And down below, I’ve listed some awesome plants you need in your home. These are plants that are perfect for cleaning and purifying your air. Also, they require minimal attention, which means you don’t have to work very hard to keep them alive. So check them out and let me know what you think! Aloe Vera is famous for its wide range of topical uses and its ability to promote healing in the skin. Not only is Aloe Vera a great plant to have around for medicine, but it’s also great for helping keep the air in your home clean. This plant is very easy to take care of and doesn’t require a ton of water for it to remain feeling healthy. Placing it in a central position will help the plant to clean various pollutants from modern building materials from the air. This plant is another very low maintenance plant that has its origins in Southeast Asia. The ficus is well known for its positive effects on people, at one point believed to be coming from the plant’s own energy, but in recent times research has attributed the benefits to the plant’s ability to cleanse the air of a large number of impurities within close proximity to it. The ficus can be kept indoors in very little light and can be transferred outside during warmer months. This plant requires indirect light and a little water. The Boston Fern can cleanse the air of the harmful chemical xylene, and they look beautiful hanging in almost any area. Pick up more than one of these or a maximum benefit. The Dracaena is a plant with a wide variety of types and colors. This makes it a popular indoor plant for decoration, but beyond its stylish colors and interesting looks, this plant is a major ally in the search for clean air. The Dracaena removes residues of some plastics and petroleum products from the air and does so while looking great. The Snake plant is a desert climate plant. That means that it tends to do the best in a dry area, and requires very little water. They are known for filtering out chemicals like trichloroethylene and look great next to your front door, or in any corner. I said it before and I’ll say it again, plants are not only good as home decor, but they’re also great for your health. They’re worth adding to your home and have so many great therapeutic benefits for your health. Not to mention, all of these are low maintenance and easy to care for, so it’s a win-win! So give these five best houseplants a try and let me know what you think!